Our “Thanks eBay” campaign reveals the shocking truth about the online marketplace giant, and the role its classified advertising sites play in enabling the illegal puppy trade. 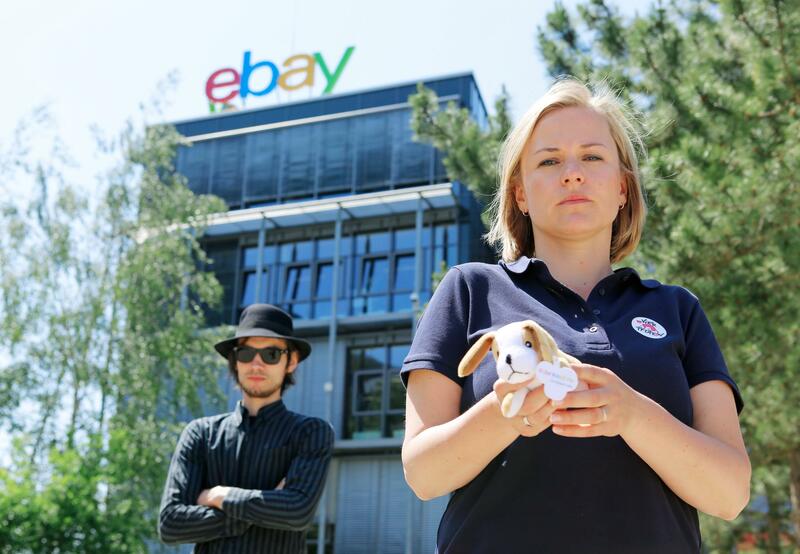 Since launching our petition last December, over 200,000 people worldwide have called on eBay Inc. to stand up for puppies, and regulate their classified sites to ensure illegal and unscrupulous dealers no longer make huge profits from selling puppy farmed puppies. eBay Inc. operates some of the world’s biggest classifieds sites, such as eBay Kleinanzeigen in Germany; Gumtree in the UK; and Marktplaats in The Netherlands. The company has enormous influence on the online classifieds industry. FOUR PAWS, and over 200,000 caring animal advocates, are demanding eBay use their influence for good, and set a standard for the industry to follow. We want them to end anonymous trading by implementing mandatory seller identity verification for everyone who wants to sell pets on their sites. In doing so, thousands upon thousands of dogs could be spared from the cruel puppy trade every year, and innocent families would no longer fall victim to unscrupulous dealers. Seller identity verification would mean that anyone wanting to sell pets would need to prove his or her identity first. It would deter sellers from performing illegal activities on sites that require it. The ‘puppy mafia’ are criminals who want to remain anonymous. Without being asked to prove their identity, online classifieds sites have become their preferred playing field. But instead of implementing this fundamental measure, eBay have diverted responsibility for identifying professional fraudsters – to you! Can you believe the excuses they have come up with? So why do they already offer it on one of their classifieds sites? eBay’s Danish classified site, DBA.dk, connects its users voluntarily to a system called Nem ID. 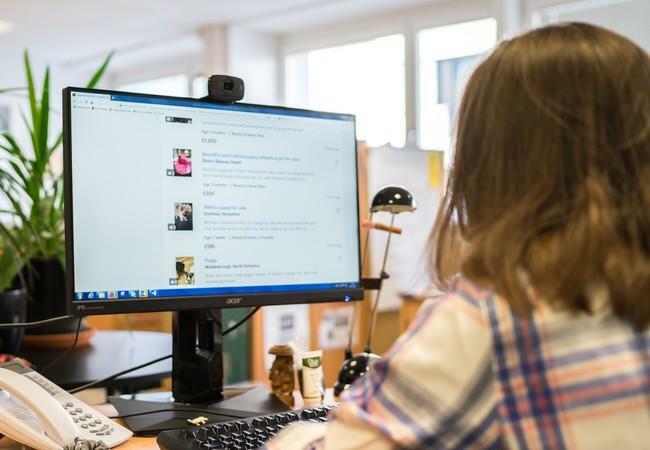 This system verifies a user’s identity by checking it against Danish Personal Identification Numbers (their ‘CPR number’), which is part of their national civil registry. Technical systems already exist that allow classifieds sites, like eBay’s, to identify their website users. They just need to choose to implement them for all individuals wanting to sell animals on their classified sites. We don’t think the general public, using a supposedly trustworthy website, should be expected to identify professional fraudsters hiding behind fake e-mail accounts and the anonymity eBay's Classifieds Group sites provide. But apparently eBay does expect you to! These victims are ordinary people who are looking to acquire a pet by using eBay's classifieds sites. They are not trained to identify professional criminals who are experienced in developing fake identities, false stories and scamming people into buying a puppy. 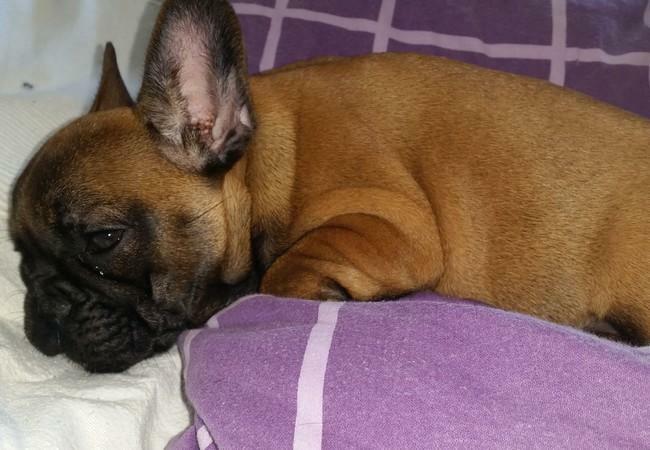 They are victims like Nadine from Germany, who saw the puppy of her dreams advertised on an eBay classified site. 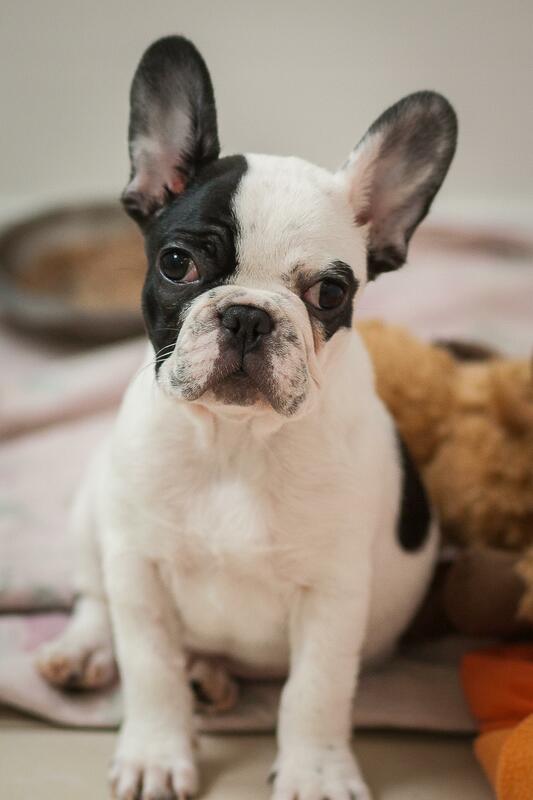 Soon after she and her daughter brought home their new puppy, the tiny French Bulldog became seriously ill, leading to heartbreak and financial pressure on the young family. The puppy barely survived but stayed chronically ill. But according to eBay's response above, they "see no value" in taking extra steps to protect people like Nadine, her family and her suffering puppy. eBay have all the excuses they need to turn a blind eye to animal suffering. But they're not convincing us, nor the 200, 000 of you who signed our petition! We have much more planned before the end of this year to convince eBay to do the right thing for animals. We can't give away our campaign tactics, but rest assured we will voice your concerns. We will reach inside eBay's office walls and appeal to the hearts and minds of every single person who works there. Many of them have pets too, and we know they share your concerns. 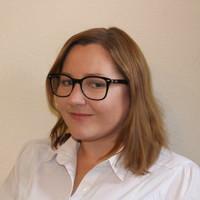 With over a decade of experience in animal protection, Joanna has worked on a variety of award winning campaigns, convincing some of the biggest companies in the world to stand up for animals. Today Joanna leads the international companion animal campaigns for FOUR PAWS: challenging businesses and governments to implement strong measures to protect pets, exposing unscrupulous puppy dealers, mobilising the public to take a stand against animal cruelty, and helping pet buyers to make informed decisions. 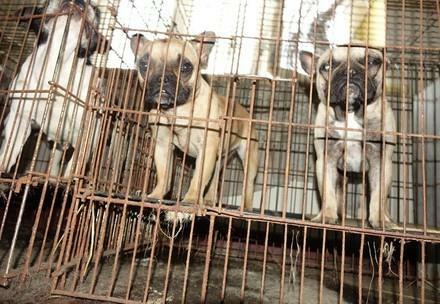 The anonymous online puppy trade must stop!